Making the Dons Trust more visible and better understood, particularly among younger supporters, is a key priority for the Dons Trust Board. Charles Williams explains what’s been done so far and some of the planned next steps. Cormac van der Hoeven, who joined the Dons Trust Board at the end of last year, believes that the Trust must look to extend its appeal to more – and younger – fans. 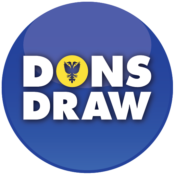 The Dons Trust (DT), led until recently by Matt Breach and now by Mark Davis – has been instrumental in supporting our historic return to Plough Lane. 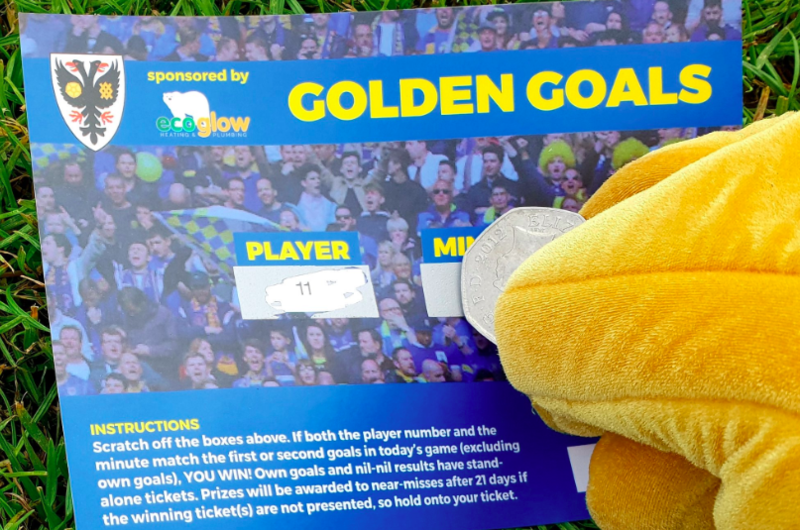 With that move will come a form of completion: within nine years of re-forming we had..
It’s the younger supporters in our present fanbase who will be running AFC Wimbledon in years to come – so how can we encourage them to get more involved in the Dons Trust now? Charles Williams, who was co-opted onto the Dons Trust Board in September to focus on this important task, sets out his ideas. My favourite thing about being an AFC Wimbledon fan is that I own the club. I still remember my anger and feeling of utter..
Matt Spriegel has stepped down from his voluntary role on the Dons Trust Board due to growing commitments to Wimbledon Cricket Club and Surrey County Cricket Club. A former first-class cricketer with Surrey and a Dons fan since childhood, Matt was co-opted onto the Dons Trust Board in August 2016 with a remit to help the Trust engage with younger fans aged 16–35. But since then his involvement with both Wimbledon CC and Surrey CCC has increased and he has..